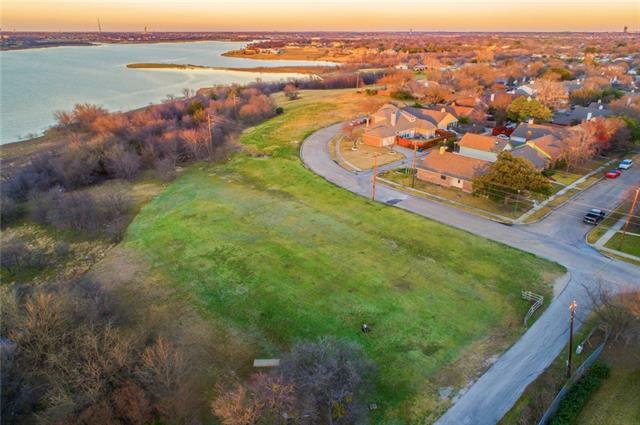 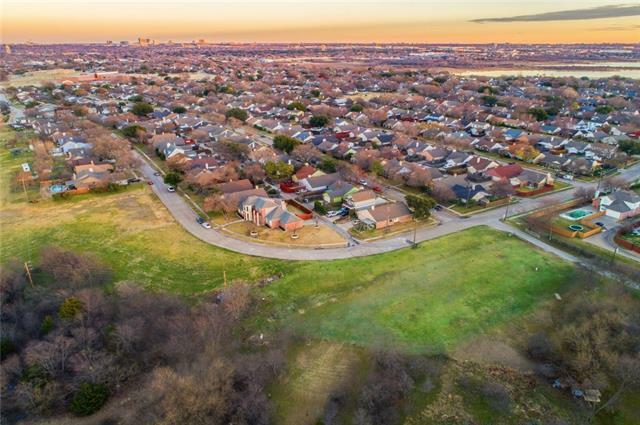 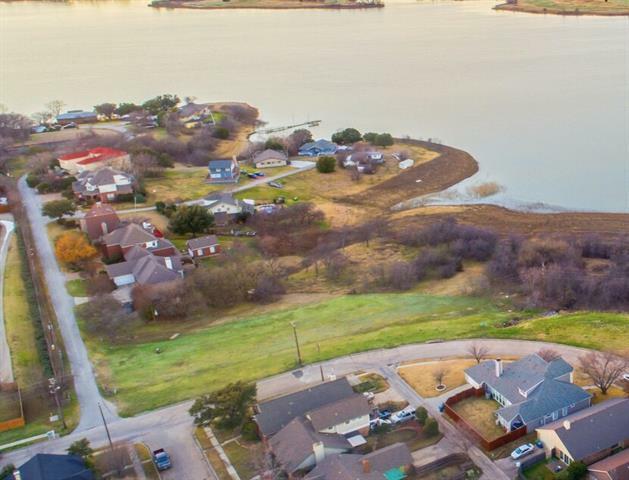 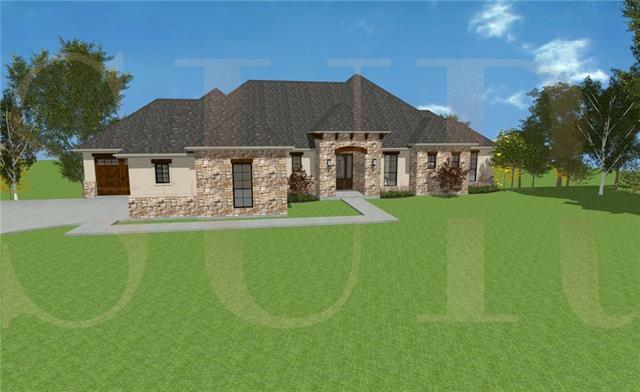 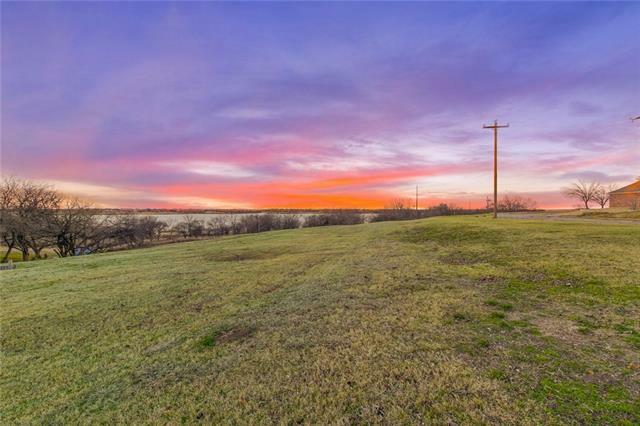 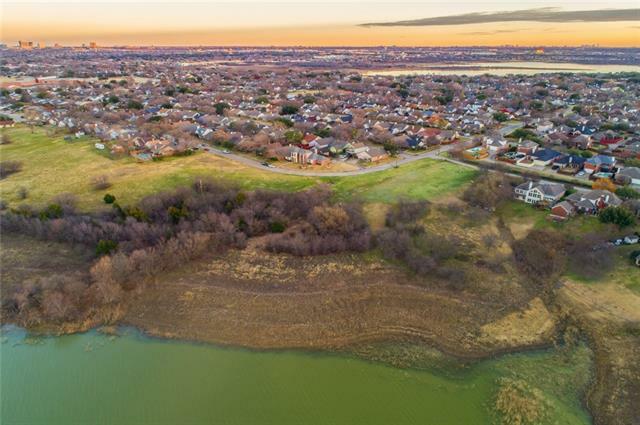 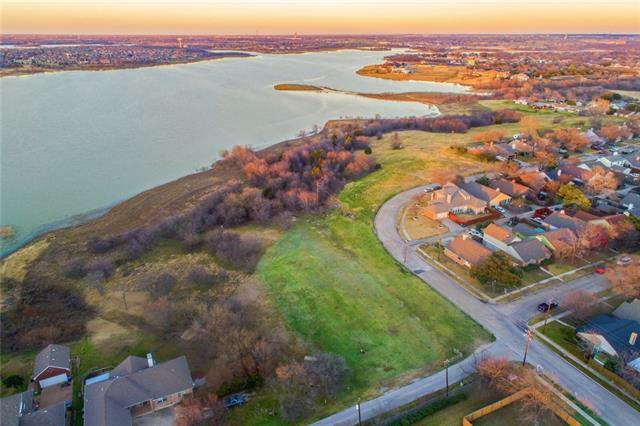 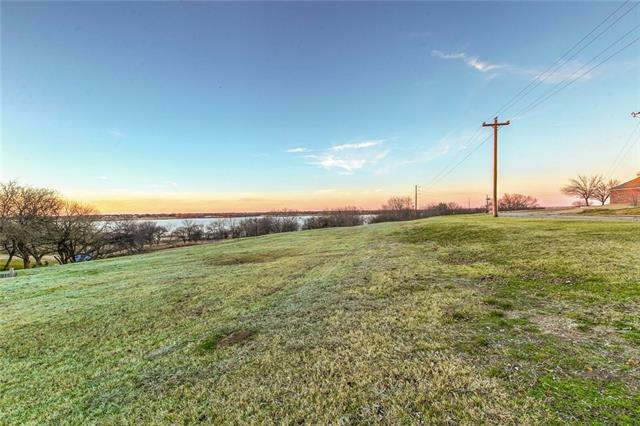 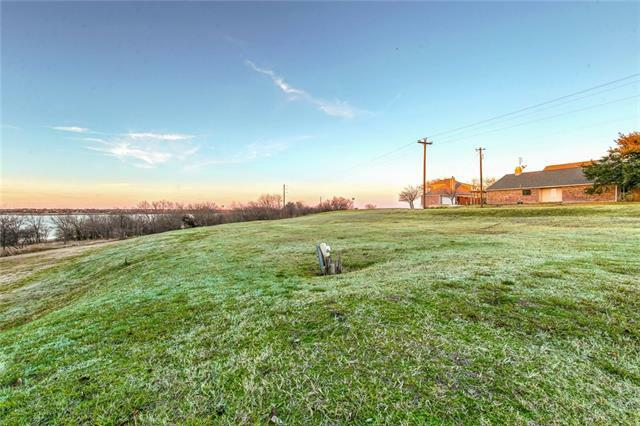 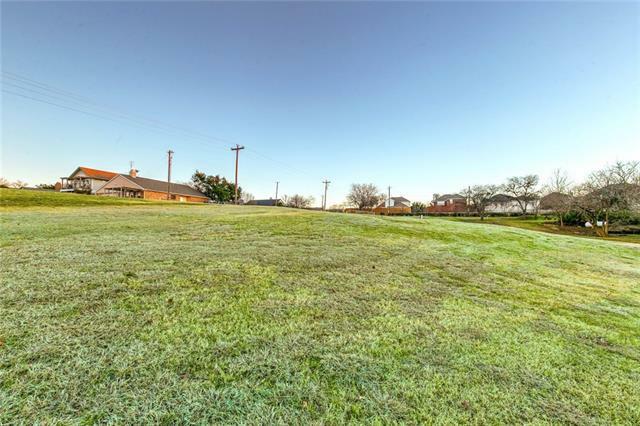 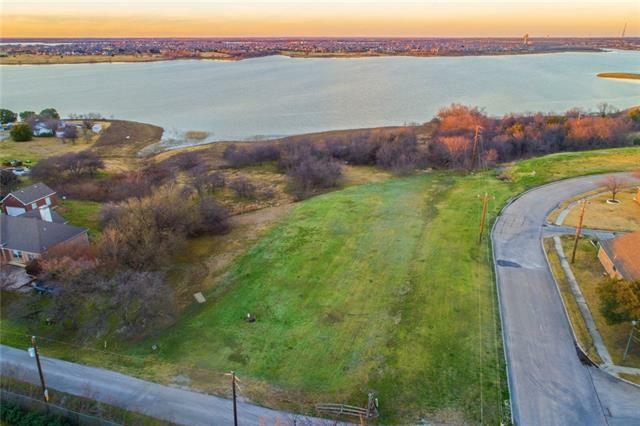 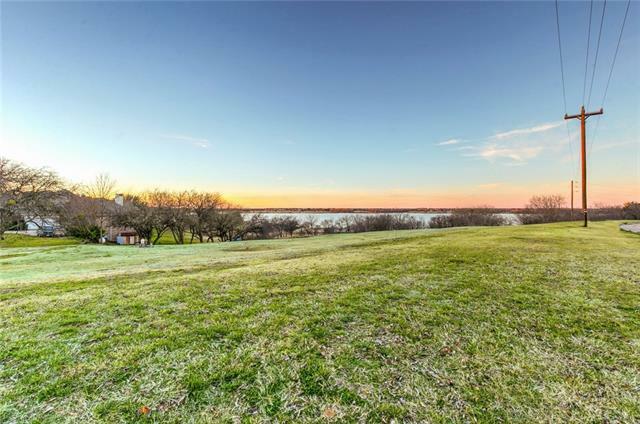 Build a custom home on this large lakefront lot on Lake Lewisville - only Army Core of Engineer s property between lake and this property. 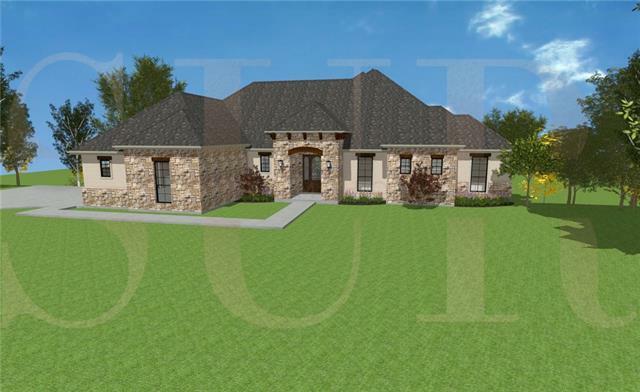 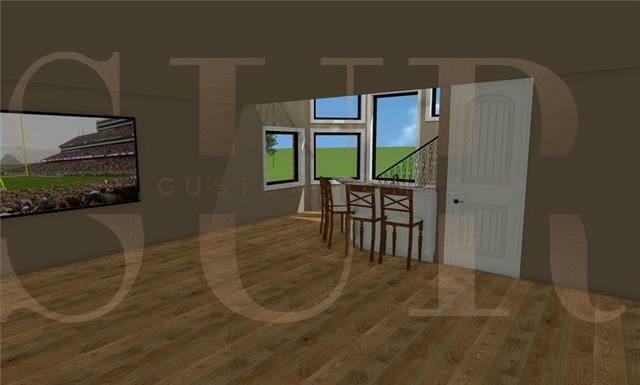 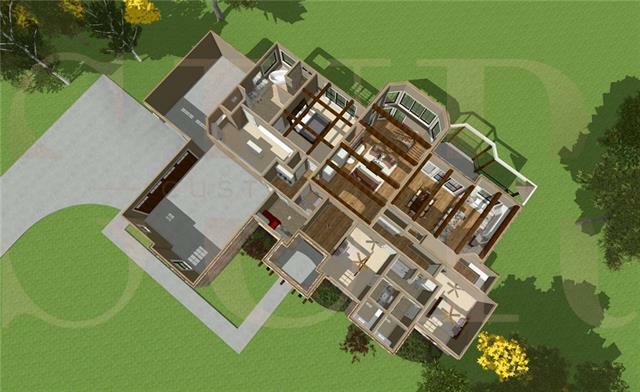 Floor plan available by SUR - Custom Homes, showcasing a great use of the lot with a walkout basement, floor to ceiling windows with stunning views of the lake, especially beautiful at sunset. 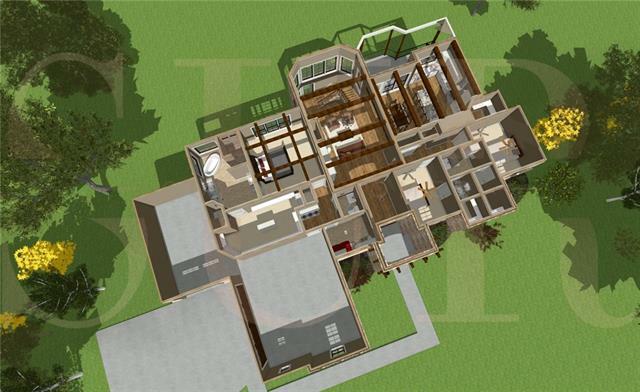 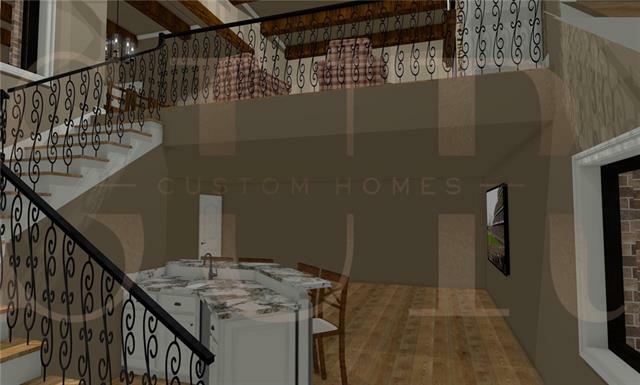 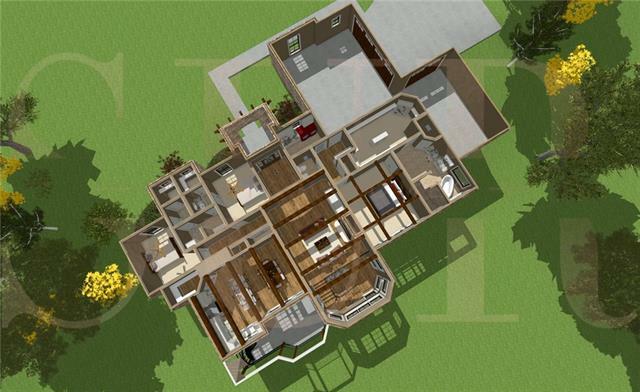 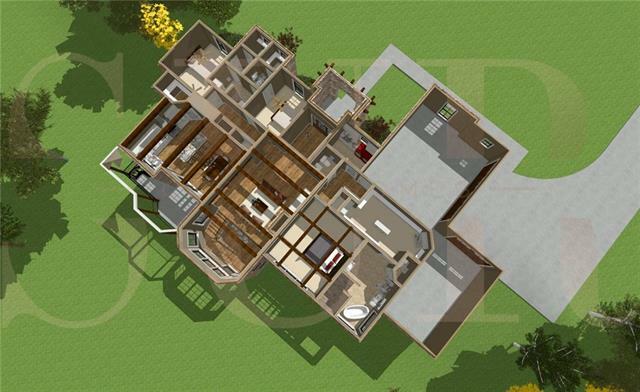 Proposed floor plan includes approximately 4000 square feet, tankless water heaters, radiant barrier insulation, custom light package, hardwood & ceramic tile flooring, carpet in bedrooms and media room, floor to ceiling windows facing the lake, three car garage, quartz or granite countertops. 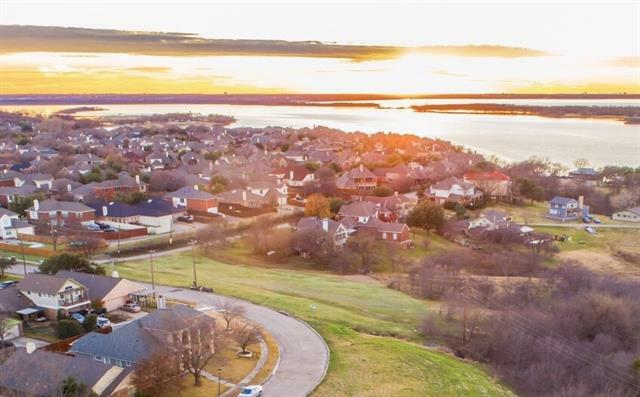 Close to the new corporate offices at Legacy Dr. and Hwy 121 and Dallas North Tollway. 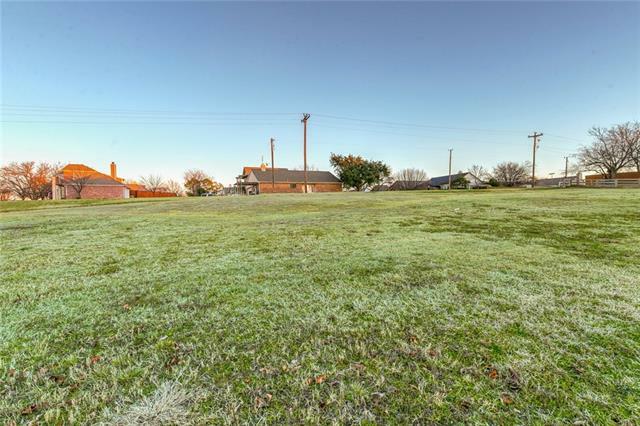 I would like more information regarding the property at 7001 Ethridge Drive, The Colony TX 75056 - (MLS #14002088).